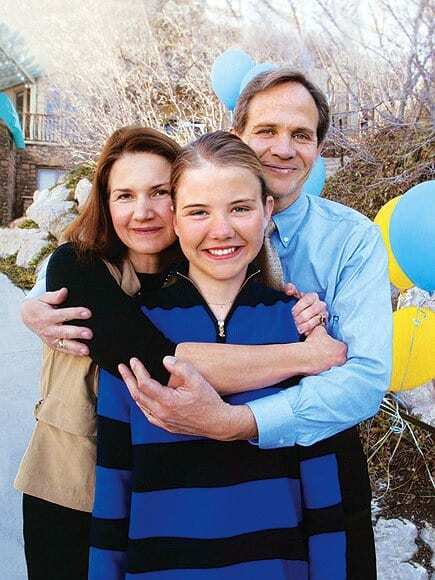 The story of Elizabeth Smart could have ended very differently if fate had not intervened. 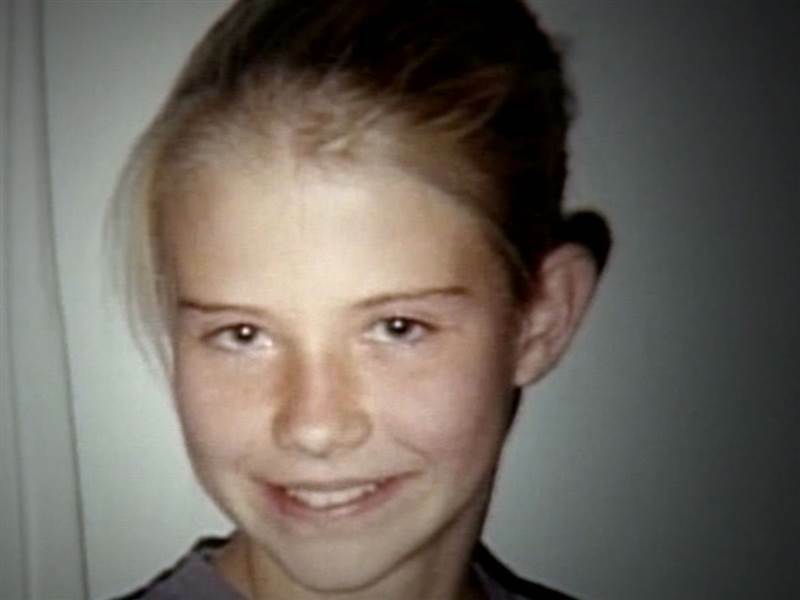 Smart was abducted from her bed when she was just 14 years old. She was missing for a total of nine months. During those nine months, Smart experienced horrific assault on behalf of her captor, Brian David Mitchell and his accomplice, Wanda Barzee. We took a look back at her incredible story and what one young woman did to overcome the experience that would otherwise debilitate another, and use it to make her even stronger. 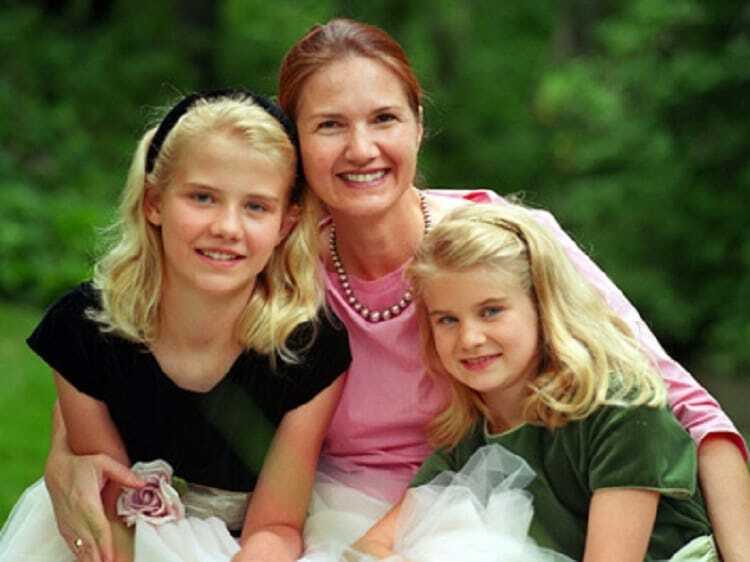 Elizabeth Smart was a young, vibrant young girl who was a part of a loving family. 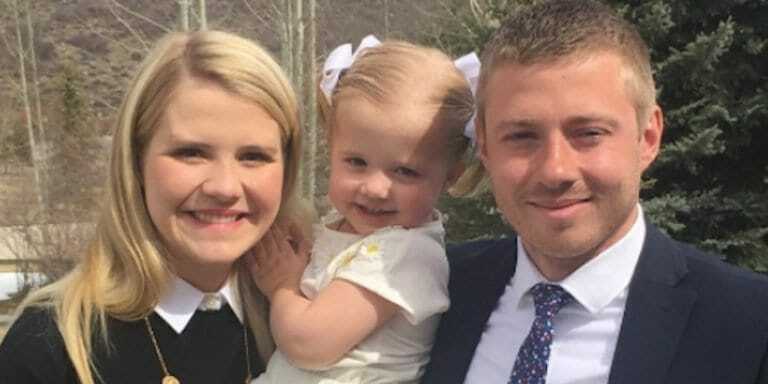 She had four brothers and sisters and was a part of the Church of Jesus Christ Latter-Day Saints. Smart had a knack for music and was an accomplished harpist. She went back to playing the harp when she returned from the terrible nine months she underwent. 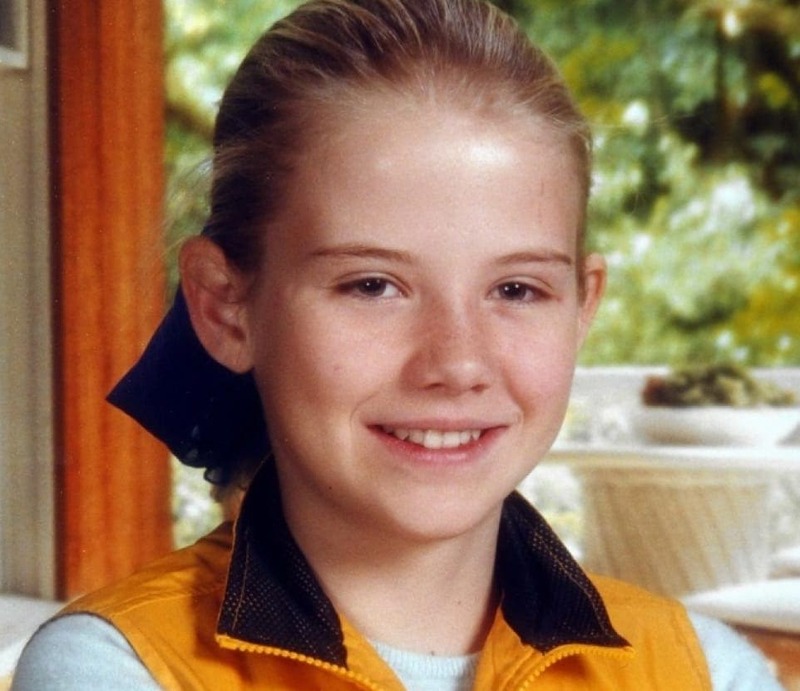 Elizabeth was just 14 years old the night her abductor came into her bedroom and took her against her will. 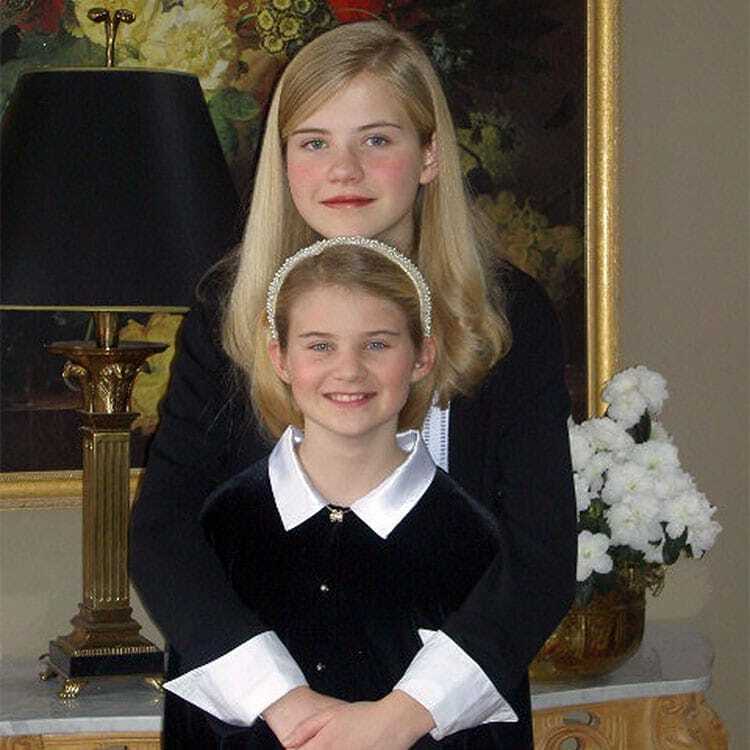 Her sister, Mary, was in the room with her and ran to her parents when Elizabeth was gone. Ed and Louis Smart ran through the house to find Elizabeth, but all they found was a cut screen door in the kitchen. Louis proceeded to scream when she saw the screen door. What ended up cracking the case was a memory that Elizabeth’s sister, Mary, had on the night of the abduction. She said that the man who took Elizabeth looked like a man named Immanuel who worked at the Smart home back in 2001. 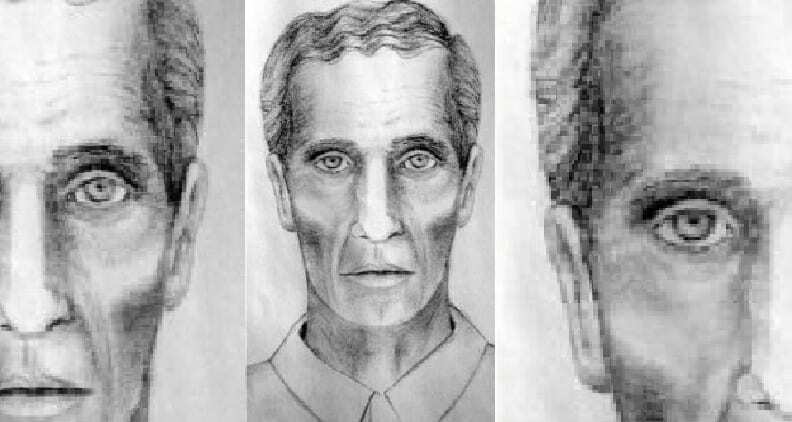 A sketch of Immanuel went out nationwide and ultimately helped solve the case. While the sketch did not look very much like Mitchell, the name Immanuel was the one he was using. Mitchell came from a devout Mormon home, much like Elizabeth. 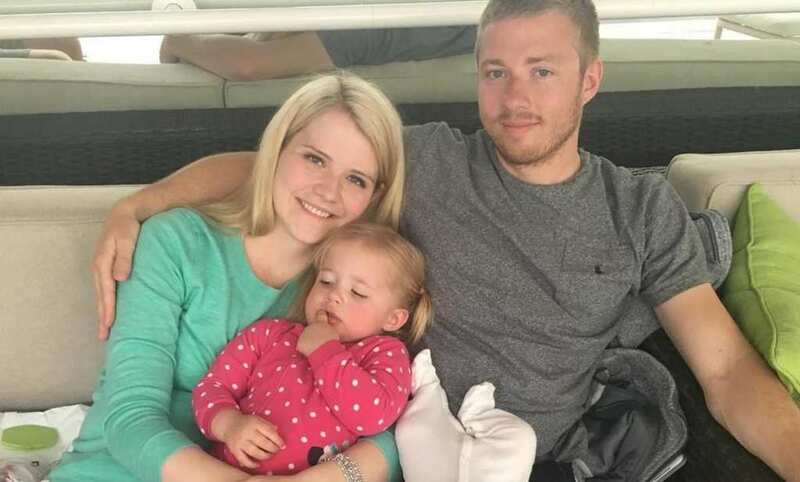 However, his upbringing was plagued by a schizophrenic father and Mitchell’s troubled relationship with younger children, whom he liked too much. Mitchell was also under the impression that he was a prophet with a closer connection to God than anyone else. It seemed that the psychotic side of Mitchell came from his father and was never treated. 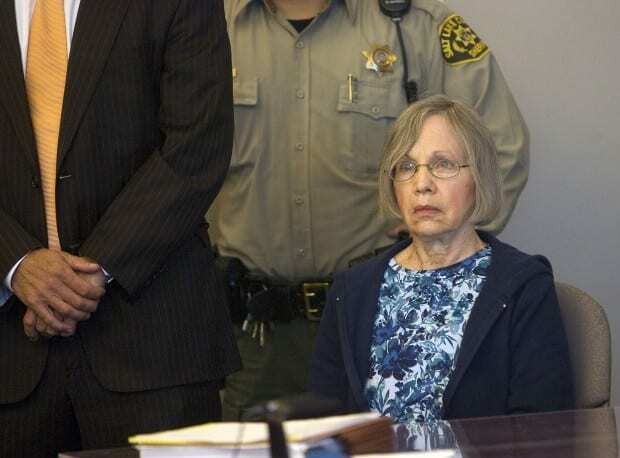 Wanda Barzee was Mitchell’s wife. She fed into Mitchell’s idea that he was the Messiah and that his new name was Immanuel (hence Mary’s memory). Barzee and Mitchell wanted to have 50 wives for Mitchell to collect so they tried convincing women to enter their polygamous relationship. When they were unsuccessful, they turned to kidnapping. It was said that her own children want nothing to do with her and told Oprah that they think she is a monster. After Elizabeth came home, her parents wrote and published a book titled Bringing Elizabeth Home: A Journey of Faith and Hope. The book delves into the worst nightmare of any parent – from the night she was taken to the day she came home. The motional tole the abduction took on her family was great but they are people of faith and used their faith to get through the hardships. 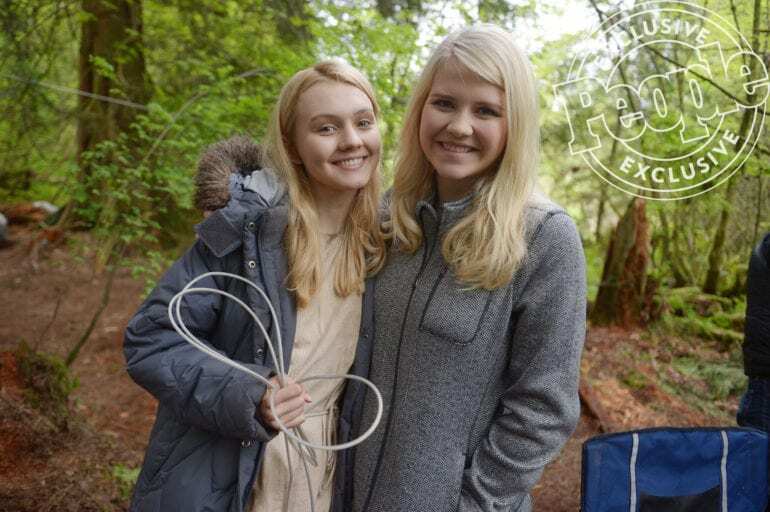 Ed and Louis Smart’s book inspired a television movie, titled The Elizabeth Smart Story. The young woman who played Smart in the film, Amber Marshall, said that the story was a heartbreaking and inspiring one. Elizabeth herself saw the film and said it was a very emotional experience for her to see ‘herself’ on the screen in one form or another. She lived it, the actress is playing it, but it still resonated with her. Elizabeth’s father told the press that his daughter was brainwashed. “I can tell he did an absolute brainwashing on her,” Ed said. 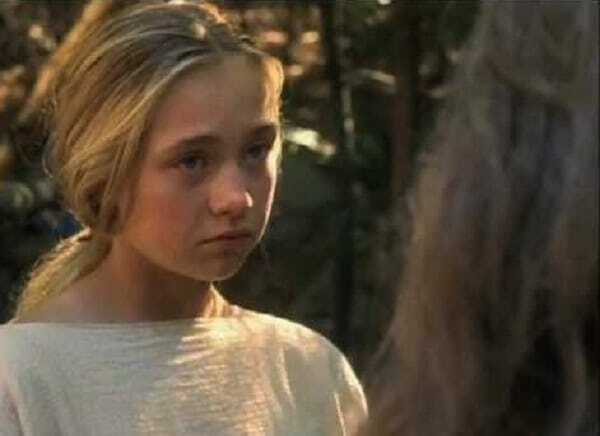 “It’s going to make it difficult and it’s going to be a long road, but she’s a strong girl and I know she’s going to make it.” Elizabeth was very smart when it came to her time with Mitchell, she knew that any bad behavior might get her killed, so she took her time and had faith that she would be rescued. Mitchell, who thought he was the Messiah, loved relish in in his power over Elizabeth and would take her around in public whilst she was covered in robes where only her eyes were visible. He loved knowing that she was his and that no one around them could do anything about it because she would keep silent. In this photo we see Elizabeth on the left and Mitchell on the right during what looks like a gathering. There were many times that people recognized Smart and called police. One time in particular was close when Mitchell, Barzee and Smart were at the library and a woman recognized Smart. A police officer came over, Smart remained silent and Mitchell said that she was his daughter and was covered up because of her religious beliefs. There were many times that Elizabeth could have been rescued according to her own memoir. One of the most incredible details is that Elizabeth was held for the first three months in a place that was just three miles behind her own home. Mitchell had told Elizabeth that, “If they ever get into this camp, I will kill them.” She could hear the volunteers screaming her name as they were looking for her. It must have been one of the hardest things for her to do – not yell out so that someone could find her. The amount of times that Elizabeth was said to have been seen, as well as the fact that she was so close to home, had her parents and others think that the investigation into Elizabeth’s disappearance could have been handled in a better way. Elizabeth’s uncle also wrote a book about her ordeal and in it was the disturbing fact that her sister Mary’s accounts were dismissed most of the time rather than taken seriously. Mitchell tried to get an easier sentence as he pled insanity. 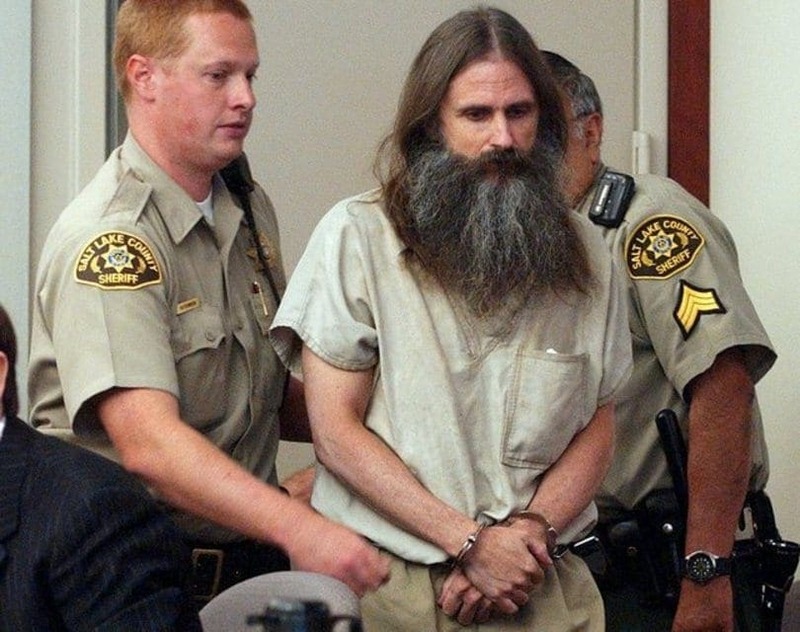 The courts did not buy into that and found him guilty of “kidnapping and transporting a minor across state lines with intent to engage in sexual activity.” He is currently serving his life sentence at a maximum security federal prison in Arizona. He will happily never see the light of day again as a free man. Crazy or not. 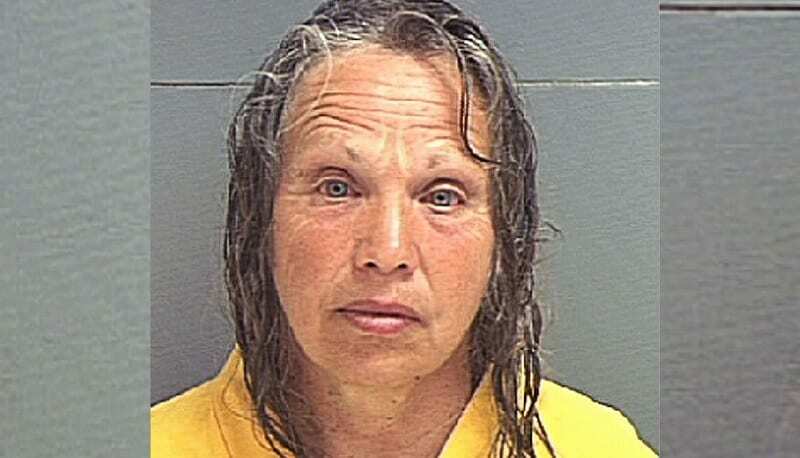 Wanda was sentenced to 15 years in prison for her part in the kidnapping. 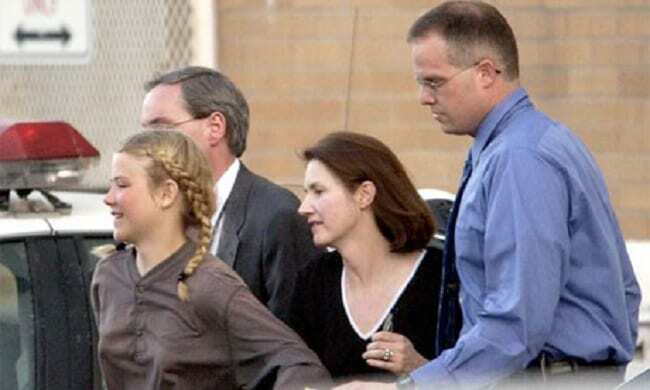 Without Wanda’s help, Elizabeth may have not been kidnapped in the first place and would certainly not have been kept for as long as she had. As we know, her children want nothing to do with her, so when she does get out of prison, she will have nowhere to go and no one to be with. Here we see her in court looking as serious as possible. During the trial, Elizabeth described Mitchell as, “smart, articulate, evil, wicked, manipulative, sneaky, slimy, selfish, greedy, not spiritual, not religious, not close to God.” This was the opposite of how he saw himself, which was as close to God as anyone could get. The rest of Elizabeth’s opinions and thoughts are i her memoir, in detail, be warned as it is not easy to read what she went through. In one of the only photos during her captivity, Smart is seen here (second from the right) with Mitchell and Barzee (far right) at a party. She was instructed to keep quiet. Barzee’s look, that it just like Smart’s was said to have been as a decoy so to make sure no one would ask any questions. It was a smart move on Mitchell’s part so as not to raise a red flag. As soon as Elizabeth was found, media outlets everywhere wanted to get an exclusive interview with her. Smart took some time for herself but also wanted to share her ordeal and have others learn through what she endured. The resilient woman bounced back as well as she could have and was seen smiling and happy as she was free from her captor and with her family again. Mary, the sister who was in the room with Elizabeth and was the one to give the most crucial bit of information to get to Mitchell, is seen here with Elizabeth. It was thanks to Mary that Mitchell’s identity was revealed. Elizabeth has said that she owes her life to her sister and would not be here without her. The photo here was taken after Elizabeth was found. Matthew said, “The thing that attracted me the most to her—at the beginning and now—is how confident she is, especially considering everything she’s been through.” Elizabeth is now on a path that seems as bright as her. 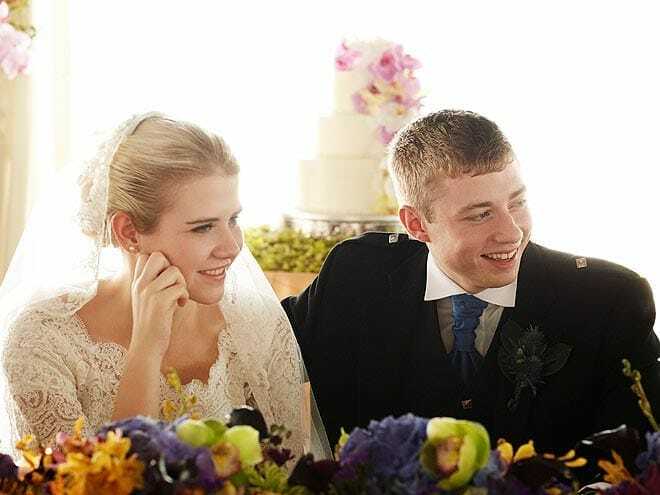 Having a supportive husband and the support of her family as well, has made Elizabeth a stronger person who doesn’t look back and wallow but move forward and work hard to maintain joy. When she first spoke about her ordeal to Meredith Vieira, Smart said, “Things that I’d always told myself I’d never do, I would do them if it meant I would survive. If it meant that one day I would be able to go back home and be with my family again, I would do it.” She did everything she could to survive but it was at the cost of breaking herself into pieces. “I remember him forcing me onto the ground, (and) fighting the whole way,’’ she said. “And then when he was finished, he stood up, and I was left alone, feeling absolutely broken, absolutely shattered. I was broken beyond repair. I was going to be thrown away.” What Elizabeth went through for those nine months is unimaginable. It is so comforting to know that she stood through it all and has come out a stronger, albeit sightly damaged, woman. 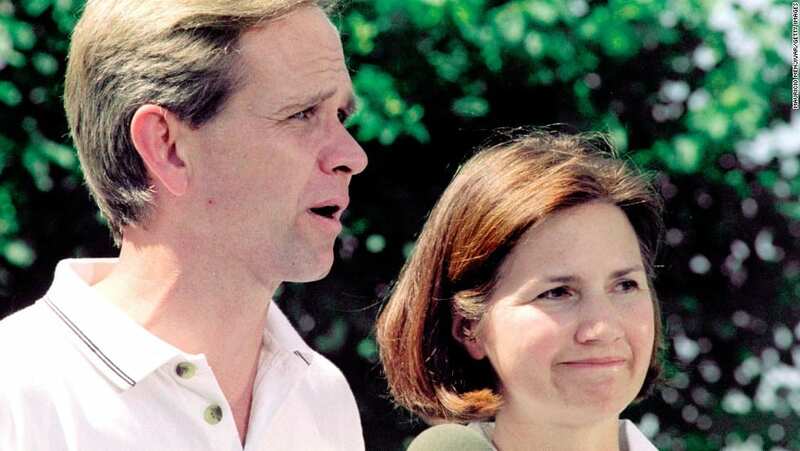 Elizabeth’s ordeal resonated deeply with parents all over the nation. 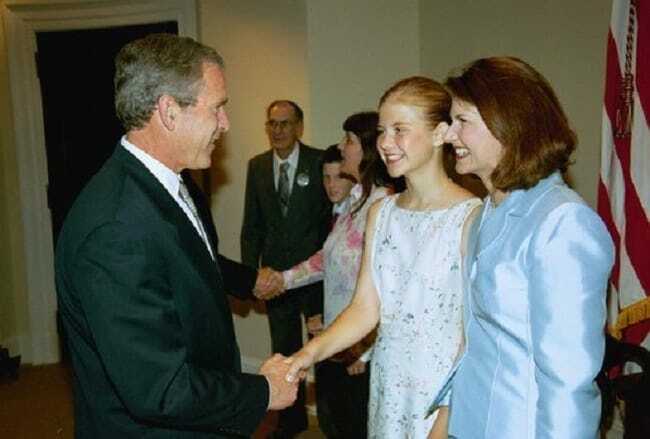 It was her experience that lead to then-president George W. Bush to sign the Protect Act of 2003. 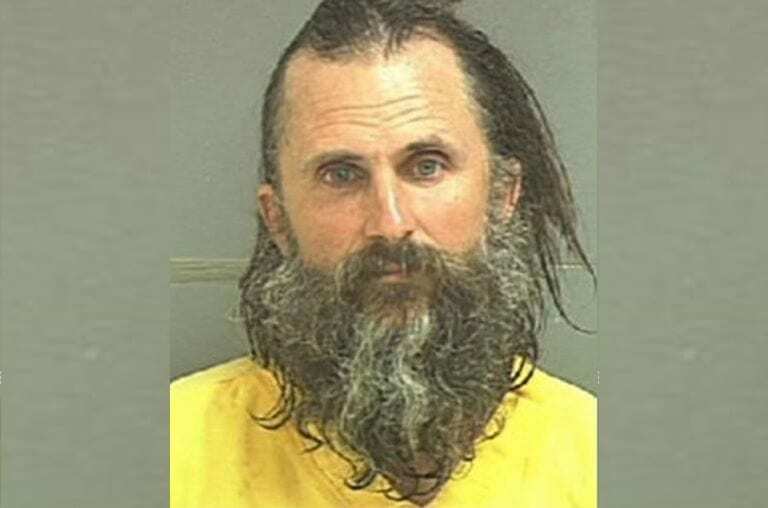 This Act made the ramifications of abduction, exploitation and inappropriate behavior of children, much graver. Since Elizabeth’s ordeal, many child laws have been put into place and the Amber alert system implemented. Elizabeth took her experience and made it a call to action. 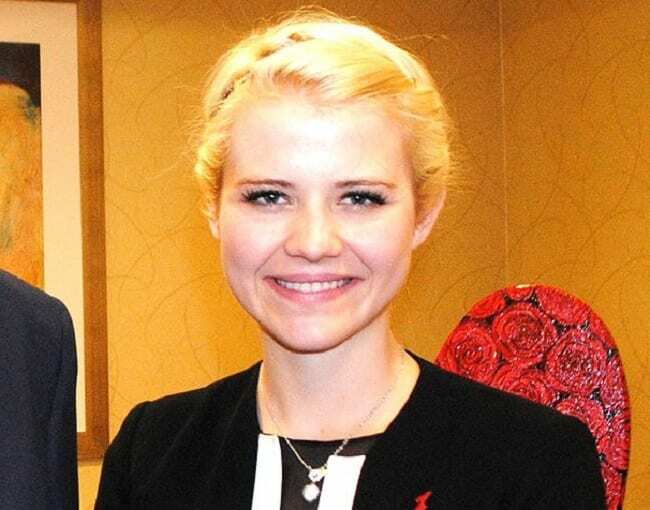 In 2011, Smart founded the Elizabeth Smart Foundation. Her organization promotes law enforcement efforts at the ‘Internet Crimes Against Children Task Force.’ The foundation’s goals are set to help police but also be there to support children and educate them. Smart took her story and her face, knowing that everyone knew her and what had happened to her and used it to help others.